The airline is adapting to forecasts for the coming season, which, while optimistic, also show tourism arrivals leveling off in some parts of the country. 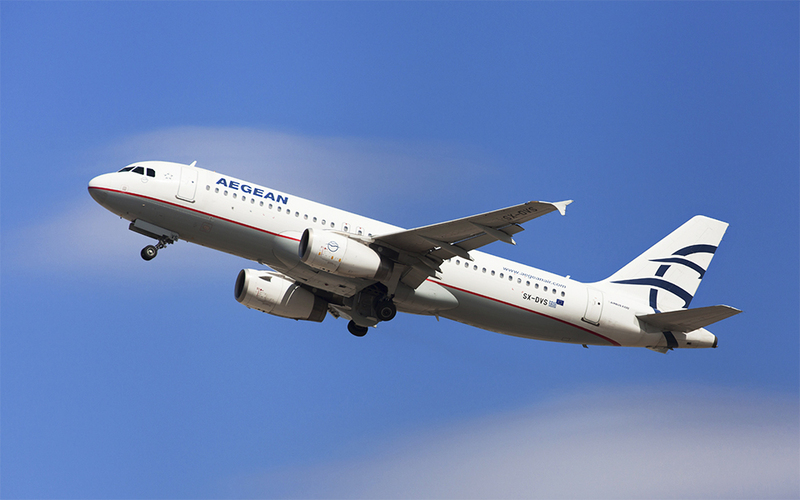 Starting this spring, traveling between London and Greece will be easier, as British Airlines boosts its traffic to three Greek airports. The section over the subterranean Ilissos River was closed pending repairs to avoid potential sinkholes. But months on, no work has been undertaken. 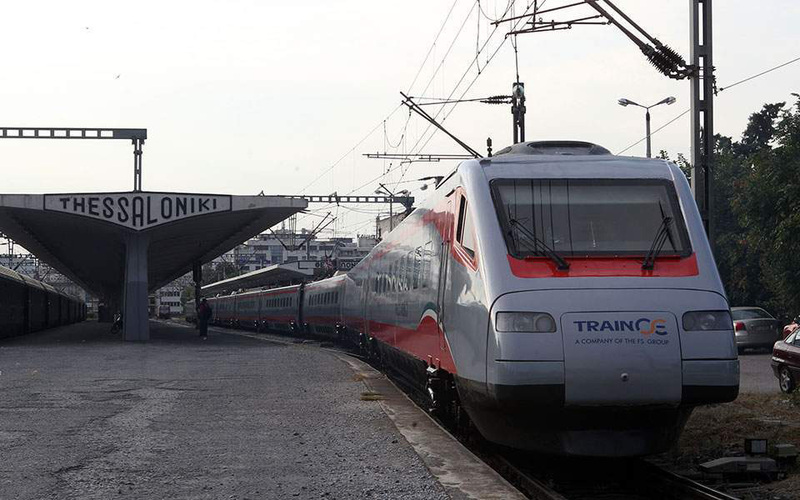 Soon it will be easier to travel between Greece's two largest cities. 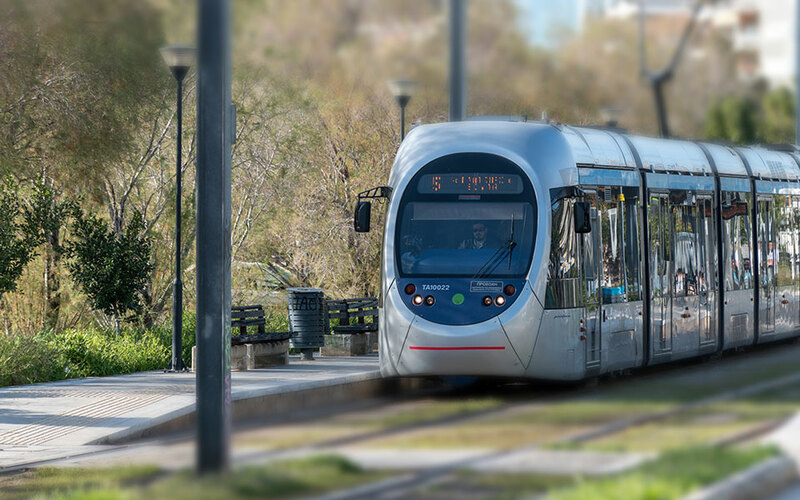 The new trains will take just over four hours, and more improvements are coming. 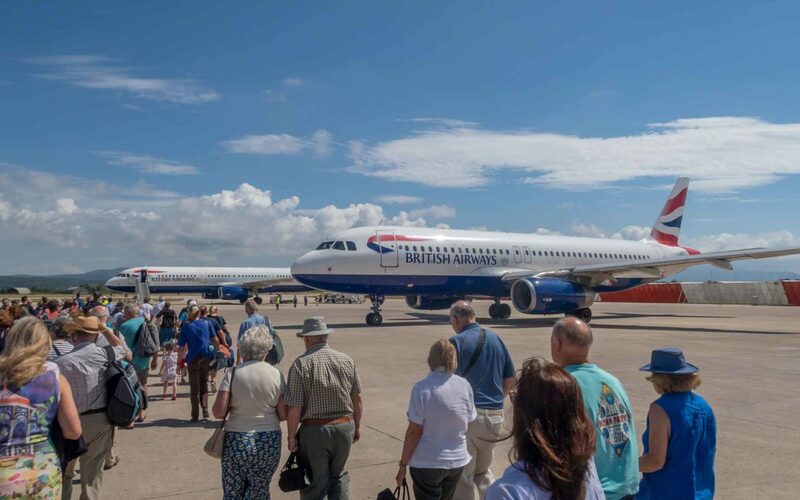 Despite predictions that tourism growth will level off in 2019, the first months of the year showed robust growth for airport traffic. 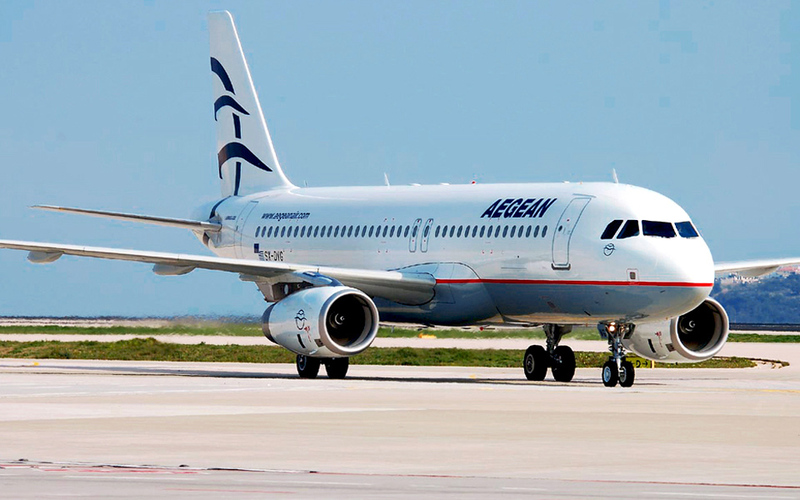 The bond issue was oversubscribed, and the funds raised will form part of one of the biggest investments by a Greek company in almost a decade. 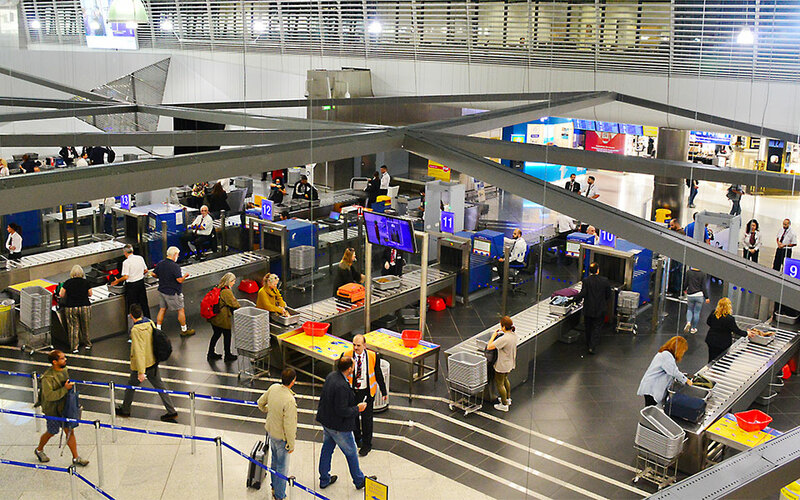 The number of travelers at Athens International Airport continues to rise, with traffic in the first two months of 2019 up compared to 2018. The airline has announced the addition of new destinations including Marrakesh and Casablanca, and that it will be boosting capacity to European cities.